Welcome to the Frontstretch Five! 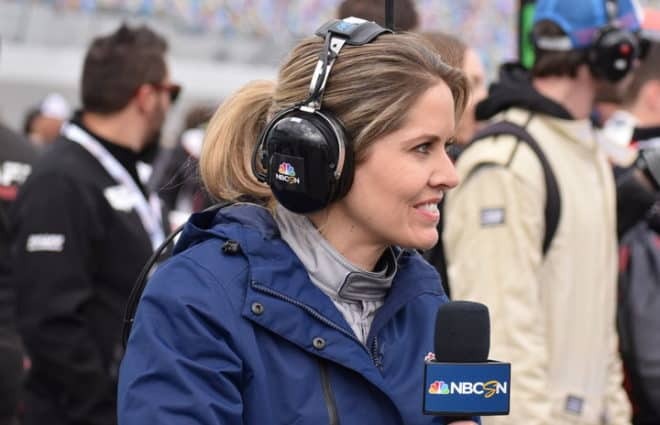 Each week, Amy Henderson takes a look at the racing, the drivers and the storylines that drive NASCAR and produces a list of five people, places, things and ideas that define the current state of our sport. This week, Amy says there are some storylines that just make you smile. 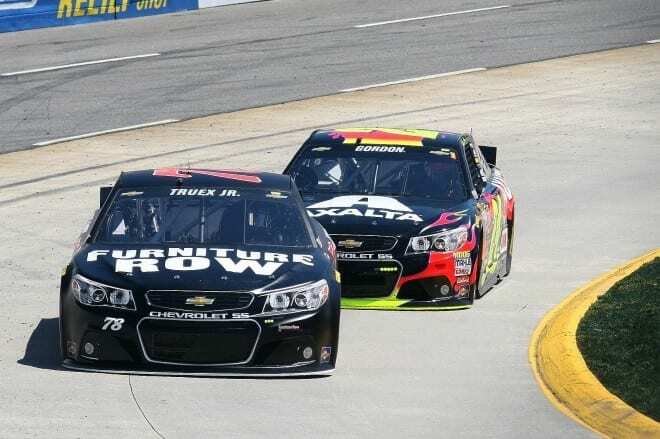 One of the most prominent stories for the year to date is that of Furniture Row Racing and Martin Truex, Jr, who has scored six top-10 finishes in six races this year. That’s one more than they had in all of 2014 and something only two other drivers have been able to do this season. 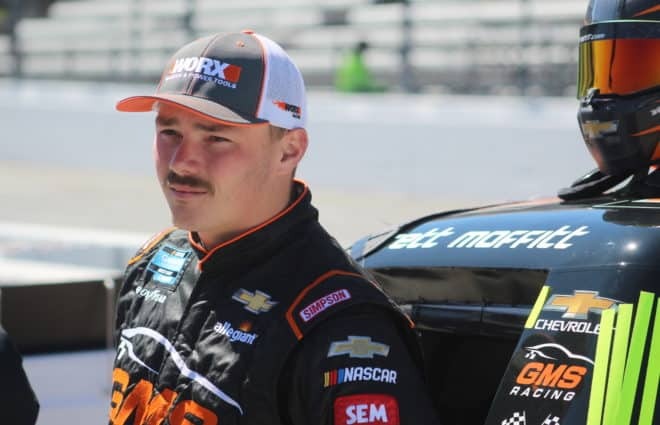 The team is in the third year of an alliance with Richard Childress Racing, which has very clearly paid off. The team made the Chase in 2013 with Kurt Busch and is on fire so far this season, despite some growing pains in 2014. Coupled with the battle Truex’s longtime girlfriend Sherry Pollex has been fighting with cancer, the story is even more poignant. But FRR isn’t alone in this story; add in two other single-car teams in the second year of a similar alliance and it just gets better. JTG Daugherty Racing and AJ Allmendinger made the Chase last year with a win at Watkins Glen, and though the 2015 season has had a rocky start due mostly to issues out of the team’s control, Allmendinger has been fast. He was gunning for a very strong finish at Martinsville before engine problems (the team leases engines from RCR) ended his day. Germain Racing was starting and parking a couple of years ago, but driver Casey Mears is currently 13th in points and has had some strong runs, including coming from the back at Martinsville and enduring a spin before bouncing back to finish 15th. So what you have is three small teams with three very likable drivers behind the wheel and improving with every race. This used to be a commonplace thing in the sport, where teams could enter the sport and move into prominence, but it hasn’t happened in quite a while, making the success of three single-car teams that much more impactful now. One great finish does not a season make. Most race fans know that. On the other hand, a good run can signal that a team is improving… or it just means that it hit on something that week. But really, does that matter? It doesn’t to the fans of that driver. While Danica Patrick’s seventh-place run at Martinsville was a very good day for the driver, it doesn’t mean she’s ready to contend for a title, and some media certainly over-hyped it. Patrick may have the most top 10s by a woman in NASCAR, but talking about it as something important is a stretch. But Patrick’s finish, or the finishes of any driver who had an unexpectedly great run this year is important. It’s barely a blip in the overall sport, perhaps, but to the fans of those drivers, who often suffer through weeks of mediocre runs and/or little mention during a broadcast, it’s invaluable. 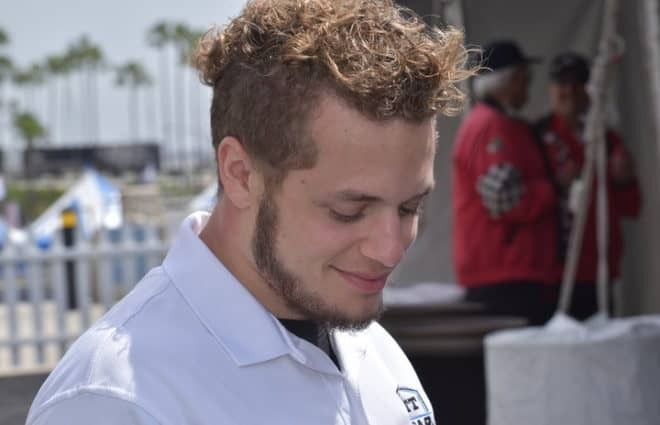 Every race fan thinks that his or her favorite driver is as talented as anyone and that with a little luck, that driver can win, or at least run with the best in the sport for a top finish. It’s easy to believe in your driver if he’s Kevin Harvick or Jimmie Johnson or any other elite racer. It takes a certain level of faith if your driver is Danica Patrick or Aric Almirola or Landon Cassill. Runs like Patrick had at Martinsville make those drivers’ fans happy. And really, at the end of the day, isn’t that what racing is about? Every time NASCAR introduces a new rules package, it’s inevitable that some teams will catch on faster than others. That does not mean that the best drivers are less talented than you thought if they don’t win right away, and it doesn’t mean that equipment isn’t a big piece of every team’s success. But what it does do is level the playing field a little, and allow some unexpected drivers and teams to show what they’re made of. Paul Menard, Aric Almirola, David Ragan and Danica Patrick are inside the top 16 in points, along with Truex and Mears, while those on the outside looking in so far include Jeff Gordon, Carl Edwards, Clint Bowyer and Greg Biffle. While that will likely change as teams catch on and catch up, it’s good for the sport and for its fans to have someone different in the spotlight. 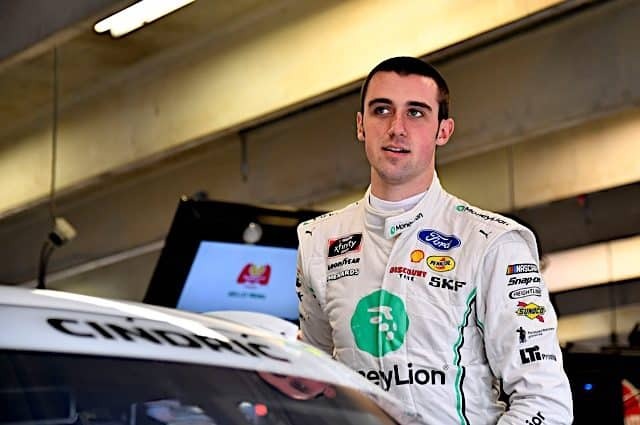 While perhaps the fans of the drivers doing unexpectedly well shouldn’t expect a rash of wins, it gives those fans hope that their favorites can have a better season, or that the same old drivers aren’t the only ones who might make a title run. If fans are bored with the same guys taking up the spotlight all the time, the new rules give a little hope that it won’t be that way every week. The sport needs a little diversity within its own ranks and this season has provided that. Sure, Chase Elliott had a rough day in his Sprint Cup debut at Martinsville, finishing 38th. He’s certainly not alone. Consider his Hendrick Motorsports teammates, all successful racers in their own right, and their Cup debuts: Jeff Gordon crashed and finished 31st, Jimmie Johnson also crashed and finished 39th, Dale Earnhardt, Jr. finished three laps down in 16th, and Kasey Kahne lost an engine and wound up 41st. 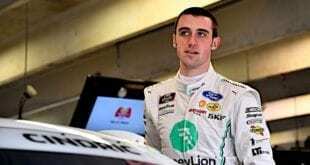 His father, Bill Elliott, started his career with a 33rd-place run in an eight-race season that saw him running at the finish just twice and never on the lead lap. That puts Chase Elliott in good company; Bill Elliott is already in NASCAR’s Hall of Fame and Gordon and Johnson are certain first-ballot Hall of Fame drivers while Earnhardt and Kahne have double-digit win totals. Elliott is already a champion in a national touring series and will step into a ride that’s proven. And Elliott doesn’t come alone. 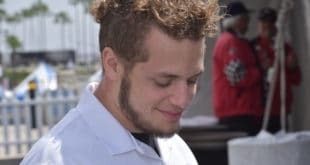 He’s one of several talented drivers entering the sport at just the right time. As the drivers who have been staples in the Sprint Cup Series for a decade and more begin to age, the new talent brings not only hope for the future but someone different for fans to get behind. 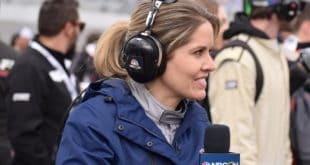 People can debate the sport’s direction all day long, but it’s harder to dispute that there are always going to be talented drivers in those race cars, and that’s encouraging. Fans tend to get behind an individual driver, and that can keep them in the sport even if they don’t like the direction it’s taking. In the 1990’s, you either loved Jeff Gordon or you couldn’t stand him. He was young, maybe a little too clean-cut and he won a lot. OK, he won all the damn time and that drove some fans nuts. But two decades later, Gordon will step down from the driver’s seat, and the final chapter in his career will be written. Anyone with a real interest in the sport and its deep history can appreciate Gordon’s place as one of the best ever to strap into the driver’s seat. Gordon sits third in all-time wins and is the only driver in the top 3 to have all of those wins within the sport’s modern era. He’s also fourth in Cup titles with four, though many would argue that the total would be higher if not for the introduction of the Chase – perhaps as high as the record of seven. He made it all look so easy, like he hadn’t earned it, and maybe that’s why so many fans didn’t like him in his heyday, though that isn’t true. As Gordon steps away, race fans, whether they liked the driver during his career or not, will have a small void in the fabric of the sport. Seeing a driver as great as Gordon proved to be doesn’t happen often. When one comes along, he defines an era of the sport. His has been an era of controversy and change, but none of that should take away from his accomplishments. He’ll be missed, but the sport is better because of him, just as it has been made better by almost every driver who graced a racetrack. Gordon just graced the tracks with a little bit more than most. Tags AJ Allmendinger Casey Mears Chase Elliott Danica Patrick Jeff Gordon JTG Daugherty Racing Martin Truex Jr. 5.) And a mass exodus of fans will leave Nascar never to return. Brian France will be drinking excess cocktails and looking for trees to crash into due to this dilemma he knew was going to happen eventually but still never planned for. While older fans of the “sport” who feel betrayed by the great emperors destruction of Nascar will break out the popcorn to see what brain fart idea he will come up with next to replace his lost cash flow. Because 2 things we can be certain of with Brian. 1.) He loves his cash flow. and 2.) He will surely attempt to create more gimmicks in an effort to replace that cash flow making Nascar a bigger train wreck than it already is. Stock your shelves with Orville people, its about to get interesting.